Tennessee reached into its storied past to determine the Lady Vols’ future with the hiring of Kellie Harper. 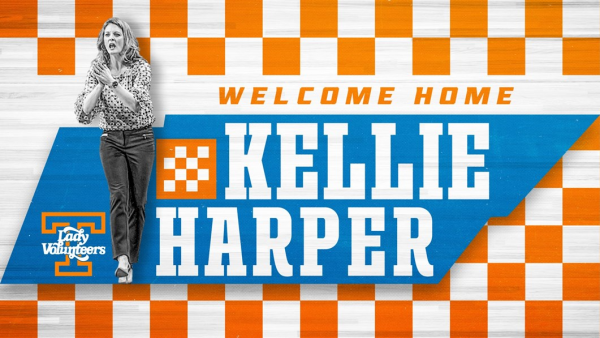 Harper, who was known as Kellie Jolly while winning three national championships at Tennessee in 1996, 1997 and 1998, becomes just the third coach at Tennessee in the last 45 years. She succeeds Pat Summitt, who led the Lady Vols from 1974-2012, and Holly Warlick who was Tennessee’s head coach from 2012-2019 and served on Summitt’s staff starting in 1985. The news broke Monday evening. Tennessee has not yet to make an official statement, but one is expected soon. 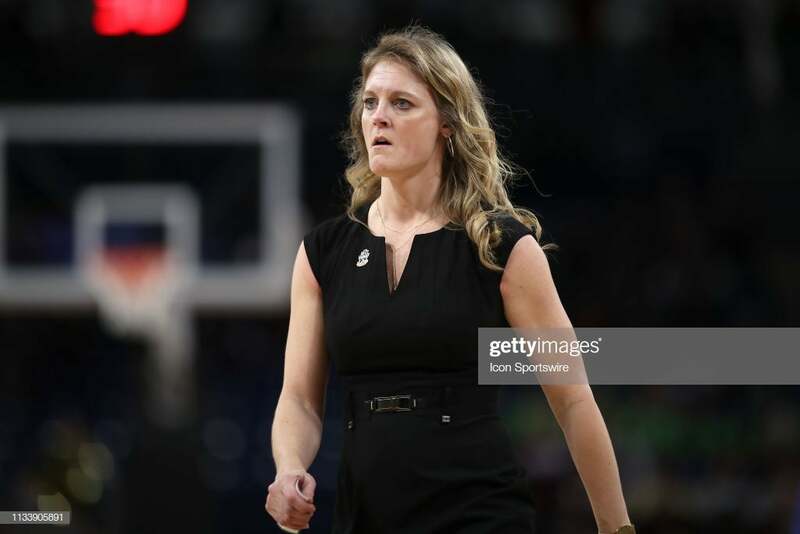 As a head coach, Harper has taken three teams to the NCAA Tournament in Western Carolina, N.C. State and Missouri State, which she just led into the Sweet 16 with defeats of DePaul and Iowa State. Harper also served as an assistant at Auburn and Chattanooga before becoming the head coach at Western Carolina in 2004. On Monday, Harper was named Kay Yow Coach of the Year. In her third season at Missouri State, Harper guided the team to the NCAA Tournament, the Lady Bears’ first appearance in the Big Dance in a decade. As a Lady Vol player, Harper scored 894 points and tallied 452 assists. She is best known for the 39-0 season in 1997-98 when Harper and “the Meeks” – Tamika Catchings, Chamique Holdsclaw and Semeka Randall – electrified the sport when with an up-tempo offense and suffocating defense. The year before, Harper had been sidelined after tearing her ACL in a pickup game the day before practice was set to start the 1996-97 season. She recovered in four months – part of her rehab involved in-line skating around and around the concourse of Thompson-Boling Arena while the team practiced – and helped to lead the Lady Vols to the 1997 national title after entering the tournament with a 23-10 record. Tennessee reached into its storied past to determine the Lady Vols’ future with the hiring of Kellie Harper. Harper. She of the flying braided blonde pigtails. Best of luck Kellie!